The Zero Gravity Workstation 3 combines the zero gravity chair with the monitor and keyboard support into one compact, versatile, and complete workstation. 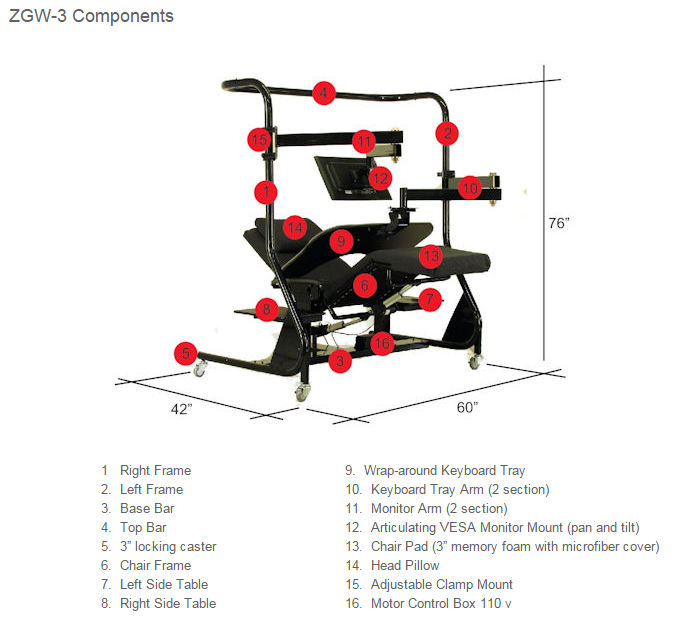 The ZGW-3 includes a motorized zero gravity recliner, a dual monitor arm, a keyboard/mouse/laptop tray, ambient lighting, tasklight, cupholder, and adjustable frame-mounted side table. This is a productivity powerhouse in a small package. 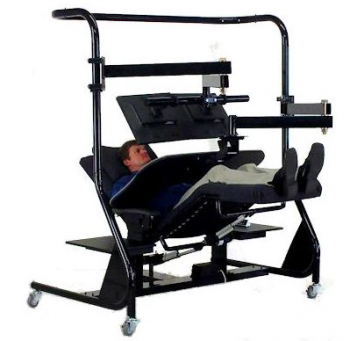 Want a complete zero gravity workstation solution but don’t have room? 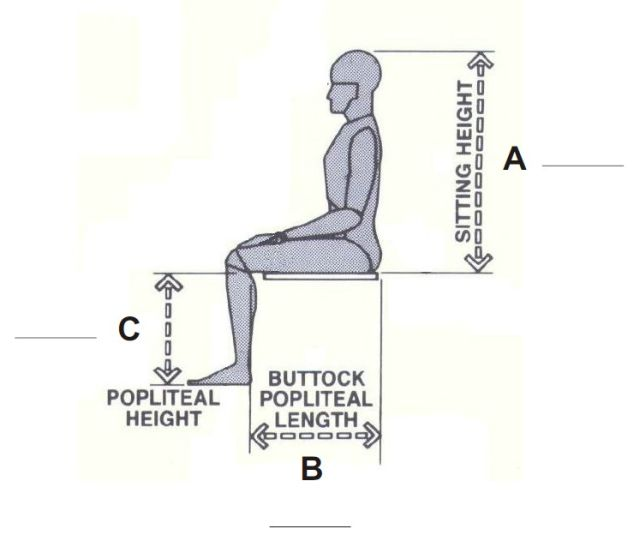 Maybe your office is too small, or you want to keep your existing office configuration but also have the option of working in a reclined position. Or maybe you frequently need to work in different offices or rooms and would like to easily move your complete workstation from room to room. 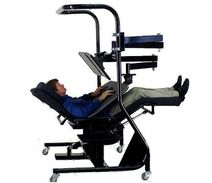 The Zero Gravity Workstation 3 is your solution. Like the Zero Gravity Chair 1, the Zero Gravity Workstation 3 neutralizes gravitational forces on your spine and neck providing a zero gravity position with memory foam pad and we custom size the recliner to your specific body measurements. A wide variety of pad cover options are available in microfiber, leather, or marine-grade vinyl. Watch the videos to see how easy it is to get in and out of the MAX and adjust the monitor and keyboard. The powder coated tube steel frame offers possibilities for other future productivity accessories. Have an idea for one? 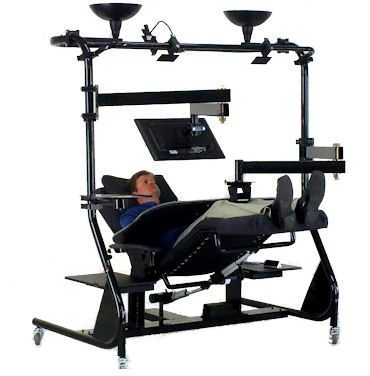 Give us a call, we may be able to fabricate it for you and ship it along with your Zero Gravity Workstation 3.